The archers you didn’t hear much about, but you wish you did. Known as a great archer to the public, one day when challenged to a duel Arthur King lost to Oliver Queen. This destroyed his reputation and took a toll on him. King joined the League of Assassins and trained further becoming a huge rival to Green Arrow. Barney and Clint were divided brothers who have been through a lot together like the loss of their parents. Both trained under Swordsman, but it was Clint who became his partner and Barney became jealous leaving Clint behind to live a life of crime. Trick Arrows – ice, fire, explosive, acid, stink, etc. 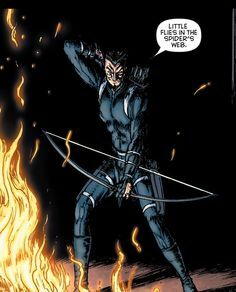 Although Merlyn prefers to use his regular arrows he does posses explosive, corrosive or other ones. During this battle he will have a jet pack like he sometimes has which gives him an edge in the air. 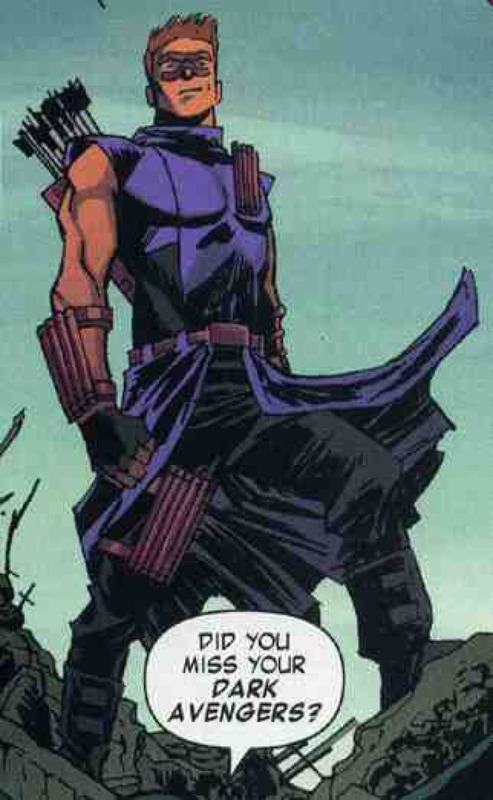 He was trained by the League of Assassins and is a Green Arrow equivalent when it comes to shooting. Arthur King can easily dodge or catch projectiles with speeds of a fired arrow. King’s protection is his Kevlar suit that is also black to keep him hidden in shadows for stealth purposes. Barney posses a higher variety in the trick arrow arsenal. 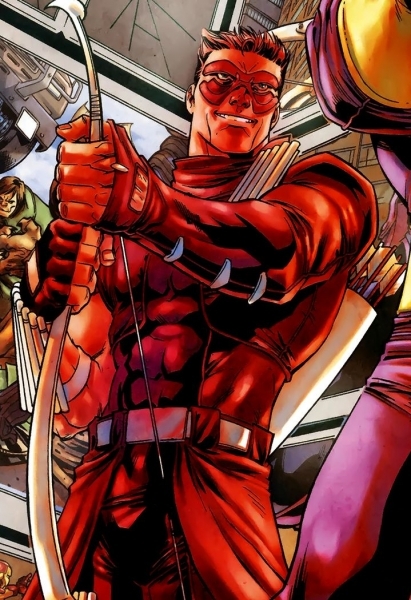 He is also a very skilled archer competing with Hawkeye although not his equivalent. Trickshot’s armor is just padded clothing and his training was by FBI and Trick Shot. He definitely has an advantage in acrobatics and agility since he was born into it. With these stats we can clearly tell the winner without a problem. One is the equivalent to Green Arrow, the other comes close to Hakweye in skills. One was trained by the League of Assassins the other by the FBI. One has a Kevlar suit which arrows can’t pierce, while the other one has a padded suit. One can dodge or even catch fired arrows the other…..I think you get it already. Next week we have an awesome fight because it will involve a huge character. We have Spider-Man vs. a specific DC character no one ever matched him against for some crazy reason. So, I really enjoy your blog and you know I love the diversity of your writing. Because of all that, I’ve nominated you for the Mystery Blogger Award! The post with all the information is up on my site right now. Don’t feel pressured to do the post if you don’t want to, but know that I really love your stuff! When are you gonna do another DC vs MARVEL? Sorry! I had a few problems at the moment. I will get back.